Here you will find some cool downloads and NEW videos to watch. 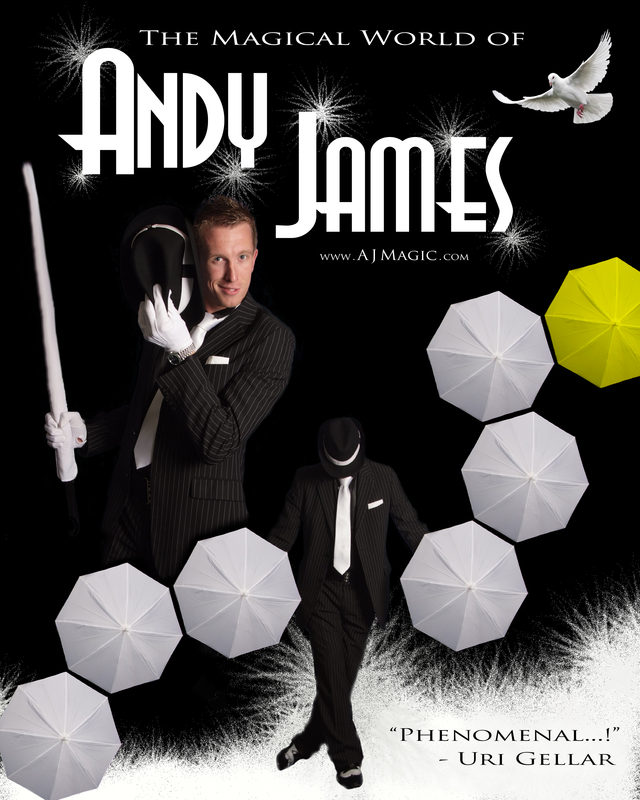 NEW Andy James Showreel 2011... ENJOY...!! 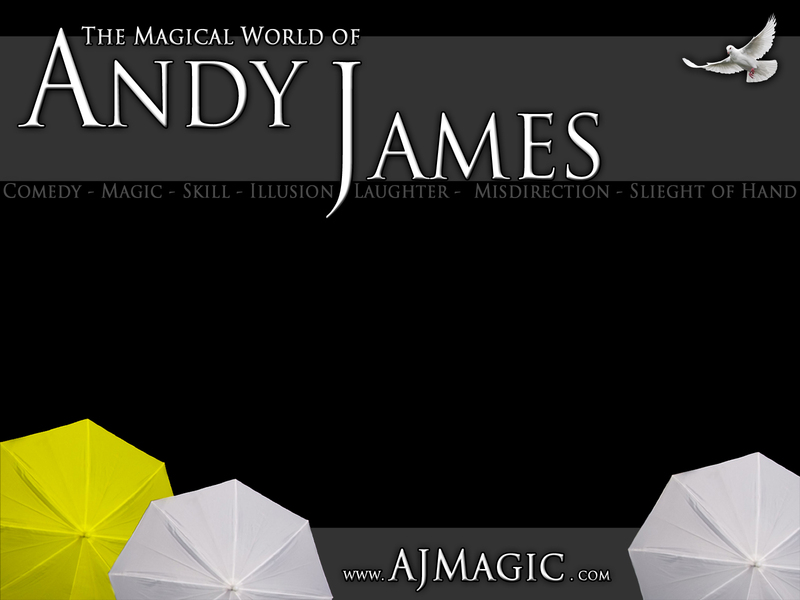 What did you think of the NEW AJ Video..? - for your computer screen!